Sometimes it feels like walk-in closets are the greatest invention made by man. Once you’ve switched from a regular closet to a walk-in closet, or gone from a walk-in closet back to a regular closet, you realize how truly useful they are. Seeing as clothes have a way of multiplying and overrunning a space completely. 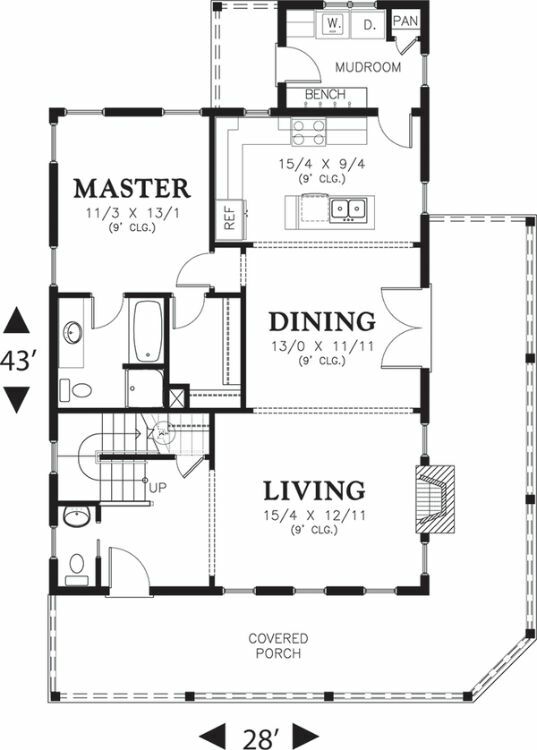 So below are several farmhouse floor plans that feature walk-in closets. These closets usually sit off of spacious master suites, so there’s even more room to play with. 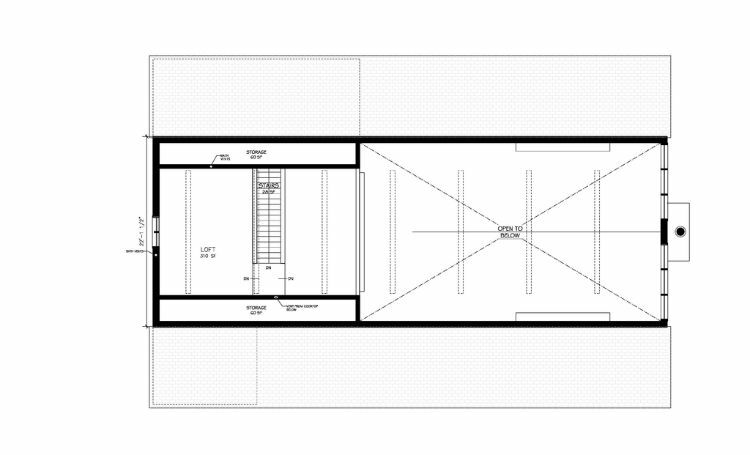 If you accumulate clothing like nobody’s business, below are some walk-in closet floor plans that you’ll definitely want to check out. 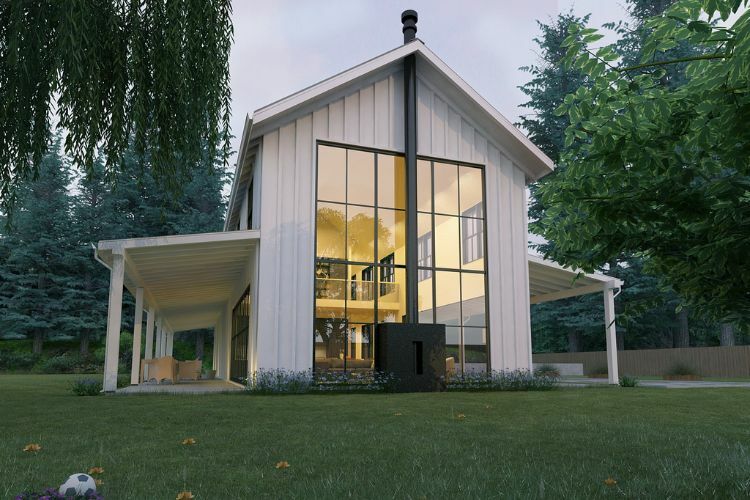 Between the white, sleek exterior, large window and minimalist, open interior design, this farmhouse is perfect for people who like a more modern take on the classic country farmhouse look. 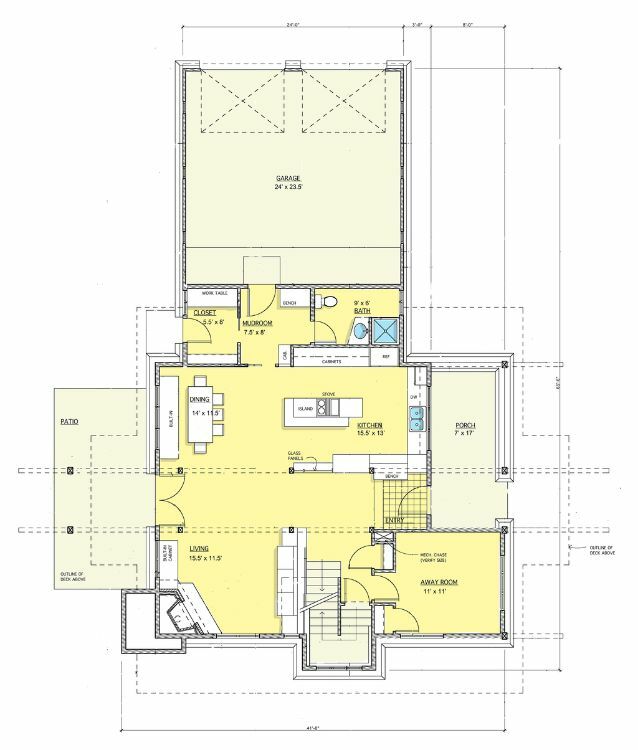 This farmhouse features three bedrooms and three and a half bathrooms. 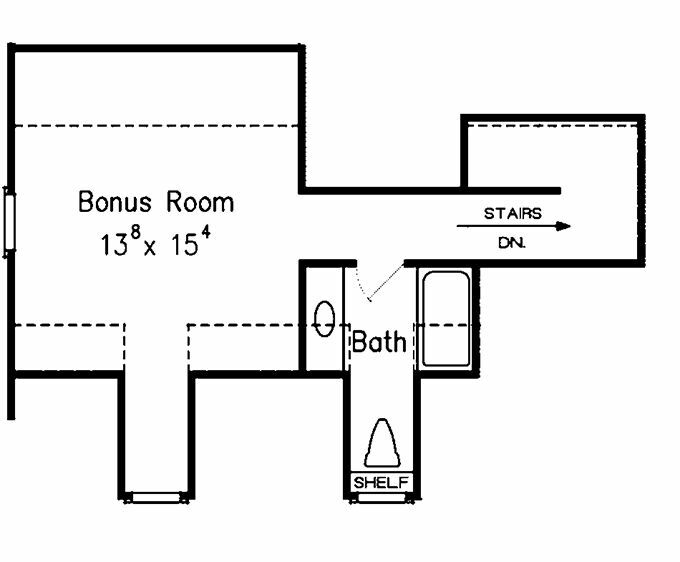 In this home, one feature is the walk-in closet that sits right off a main bathroom. This farmhouse has a little bit of a cottage look to it, with the stone chimney on the side, compact design and tiled exterior. 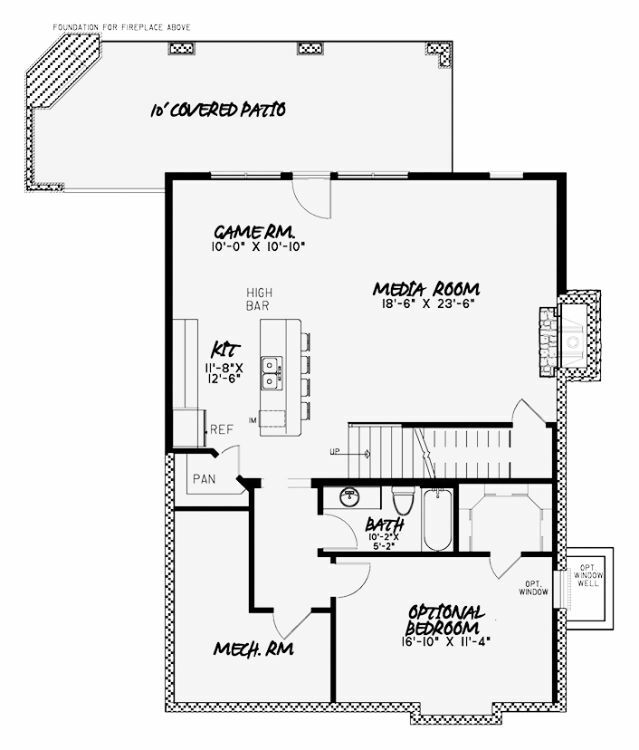 This floor plan boasts three bedrooms and two and a half bathrooms. A walk-in closet sits right off of the master bedroom. 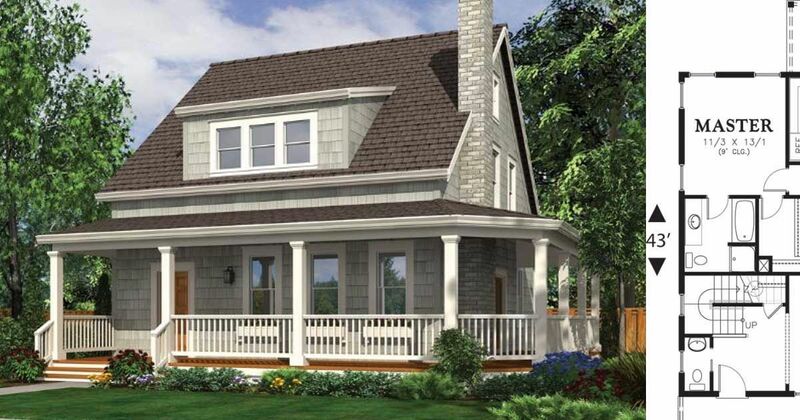 This home reflects the cottage aesthetic even more than the one above. 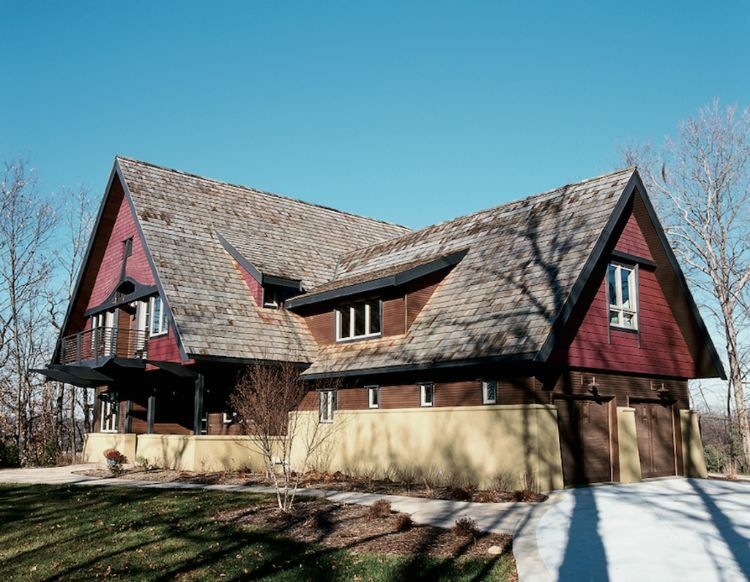 A textured roof, stone chimney, tiled exterior and stone accent work near the bottom of the exterior all scream cottage. 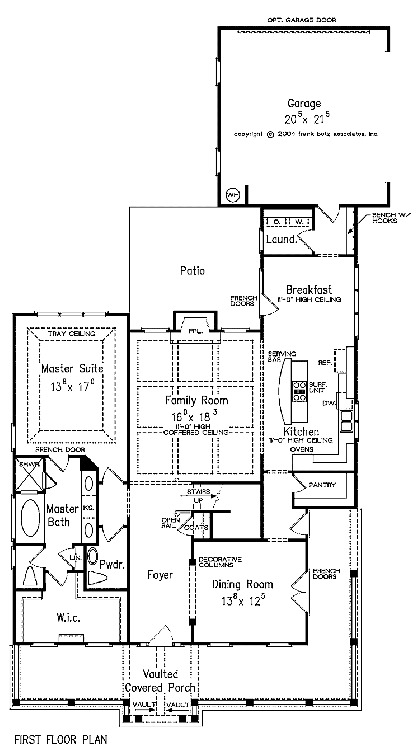 This home has four bedrooms and three bathrooms. 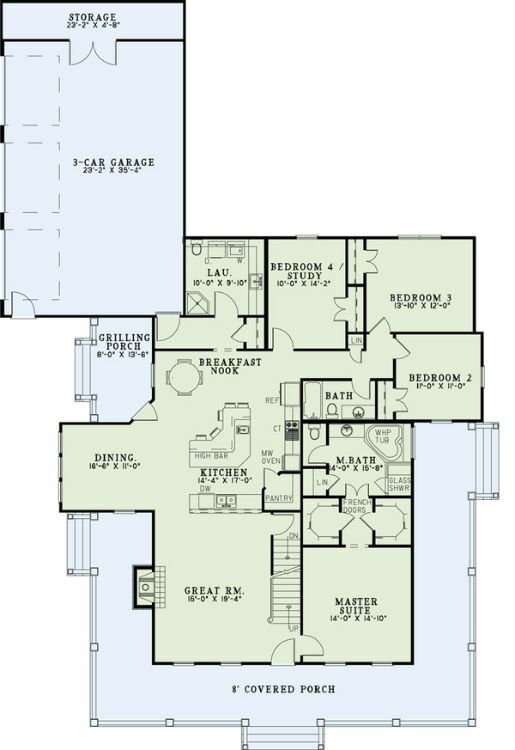 In this home, it looks like a walk-in closet sits conveniently between the master suite and the master bath. 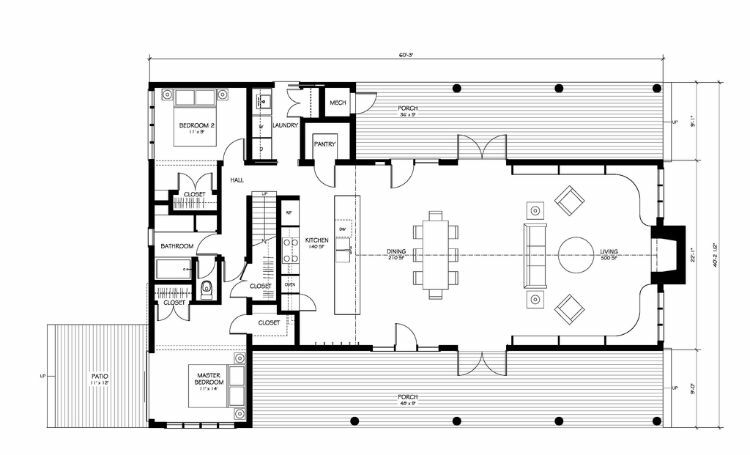 The simple, classic design on this home is perfect for people who like a minimalistic style. 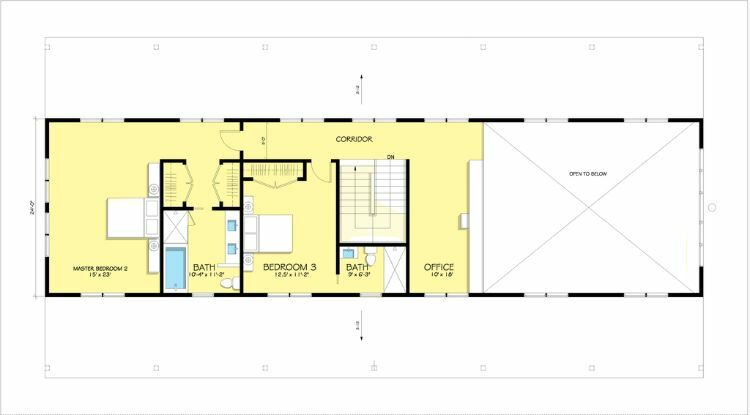 This home has two bedrooms and one bathroom. 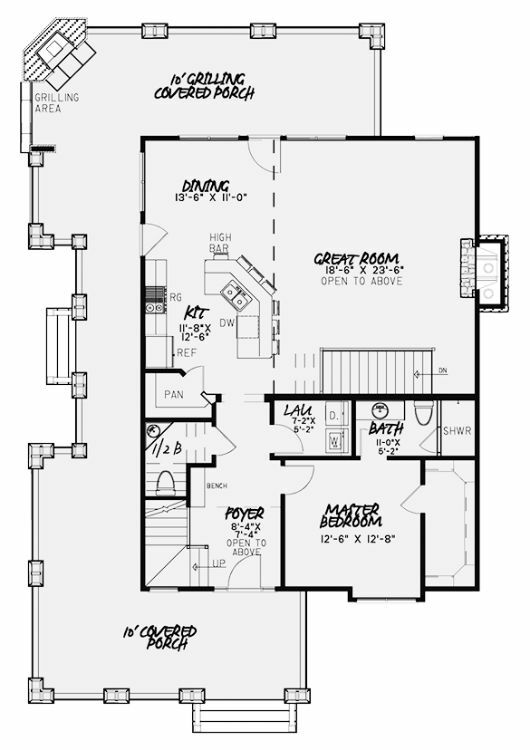 The floor plan features a walk-in closet right off the master bedroom. Here’s a home with a unique look to it. 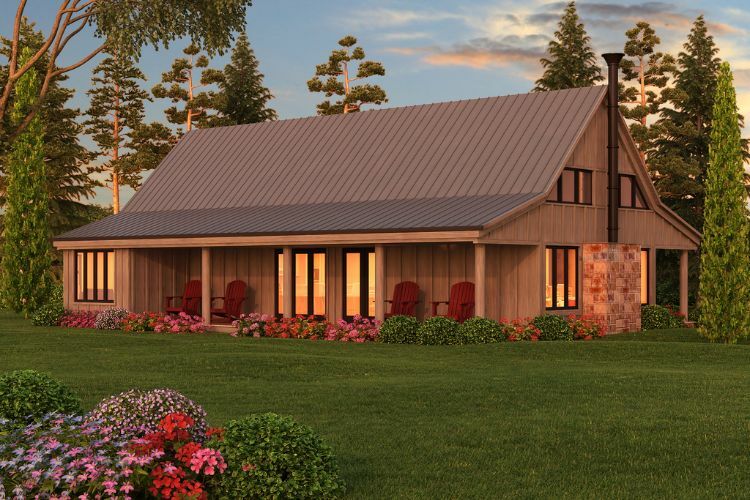 It smashes the look of a farmhouse with a barn together into one interesting design. How perfect is that for a country look? 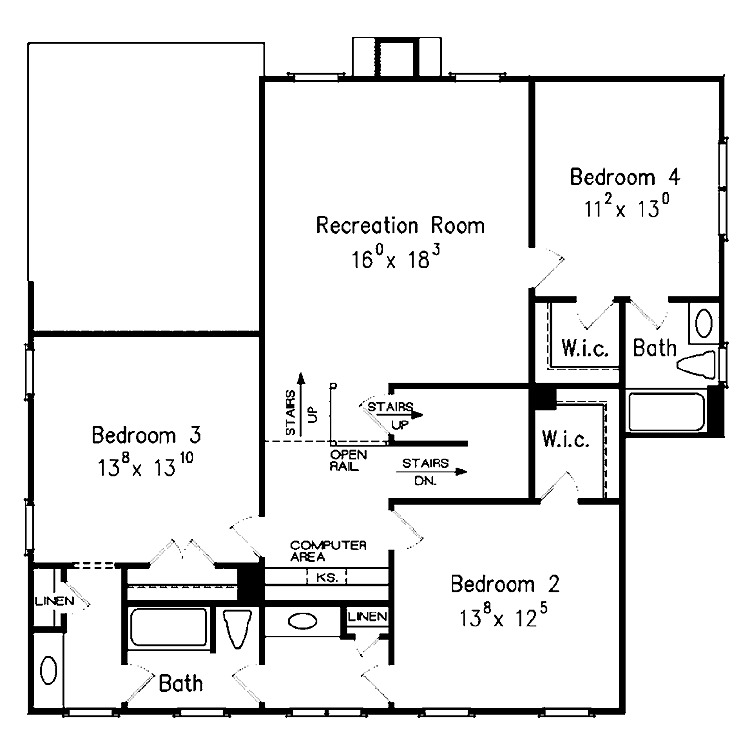 This home has three bedrooms and three bathrooms. 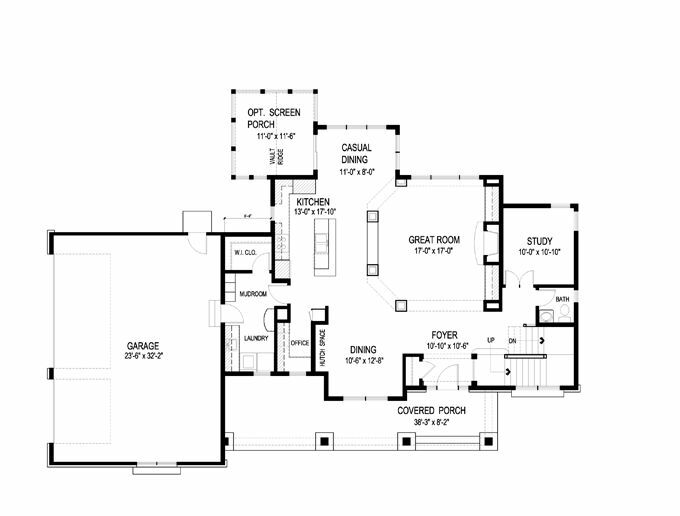 This floor plan features several walk-in closets off of different bedrooms. 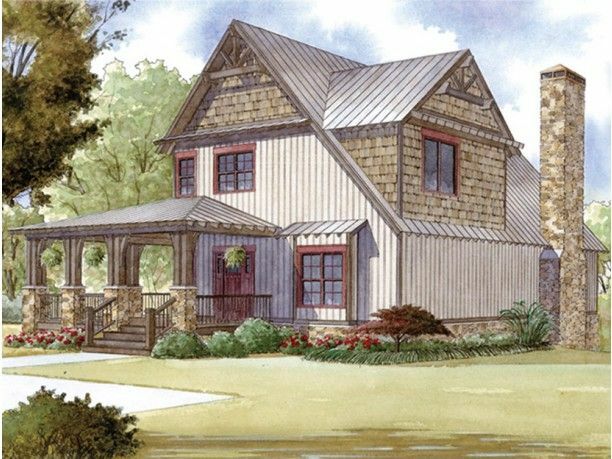 This farmhouse look is as classic as you can get with the steep roof and wide porch. The gables on the top add a touch of charm. 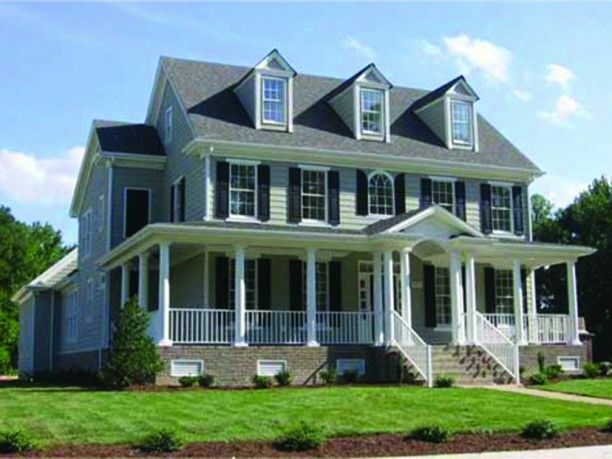 This home has four bedrooms and three and a half bathrooms. 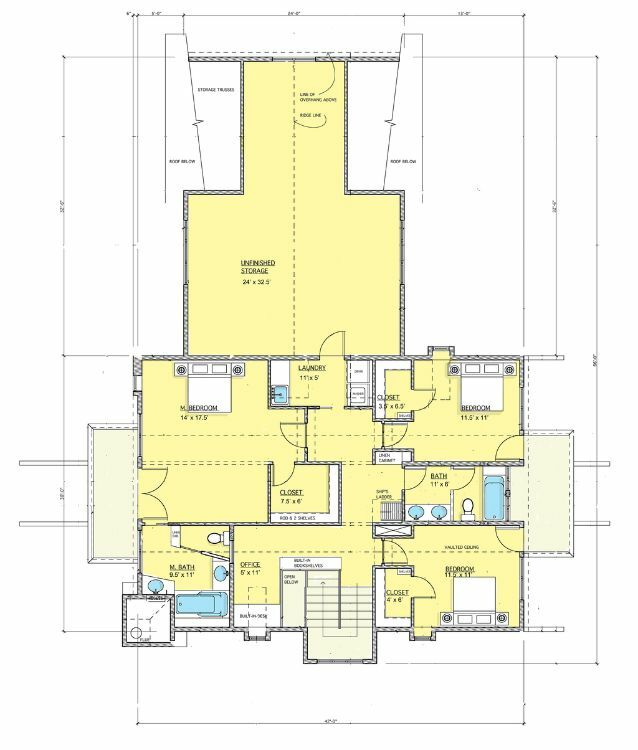 A feature of this home is the large walk-in closet on the first level. 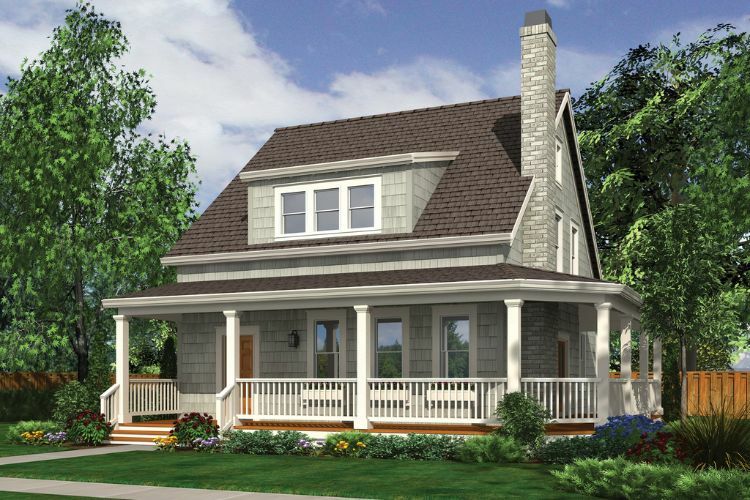 Between the front porch that offers enough space for an outdoor furniture set and the slightly steep roof, this home offers plenty of farmhouse style. 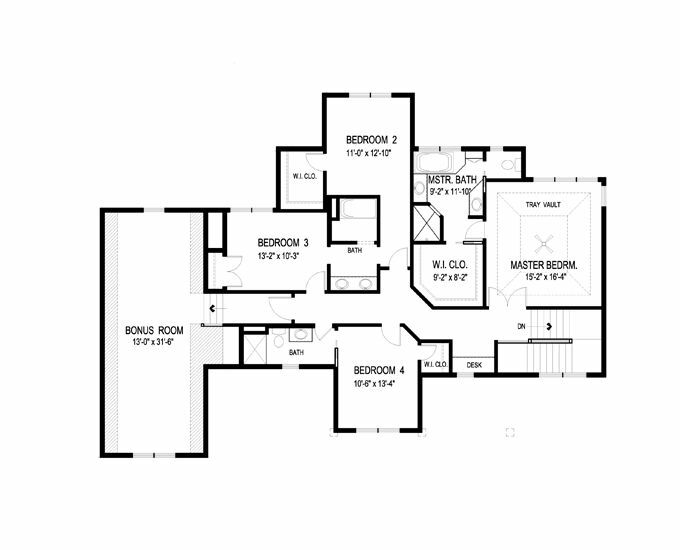 This home has four bedrooms and three and a half bathrooms. 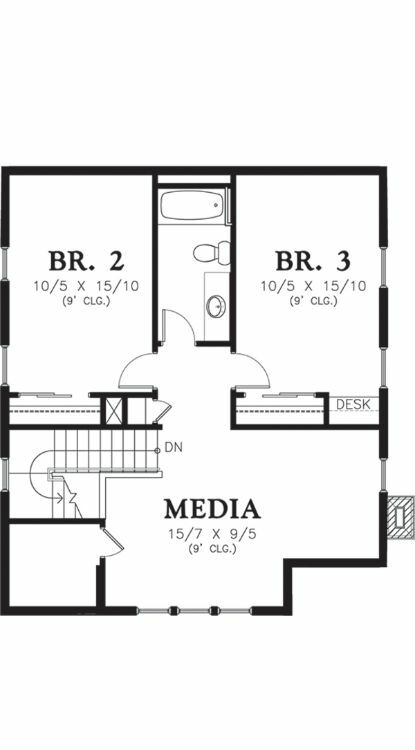 Multiple bedrooms have walk-in closets. 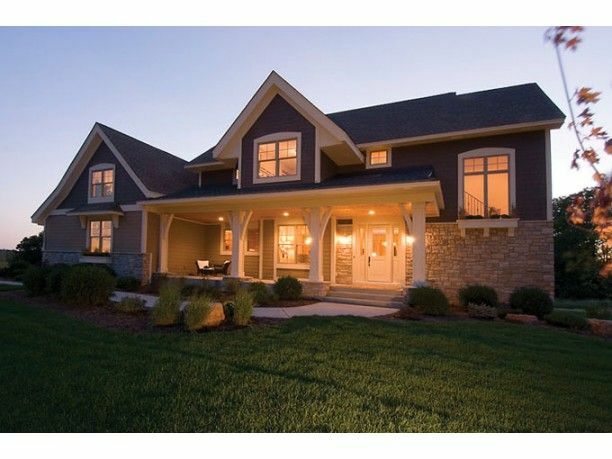 This home plan combines a sleek modern appeal with a classic stonework look on the exterior. 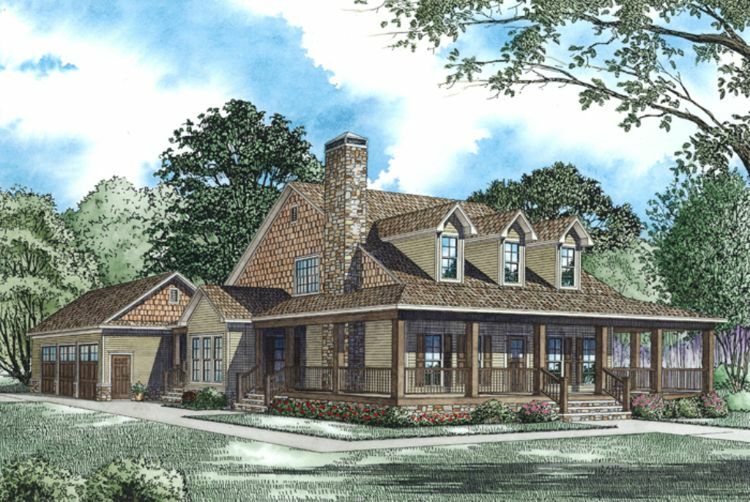 The steep roof and wraparound porch help keep the farmhouse look alive. 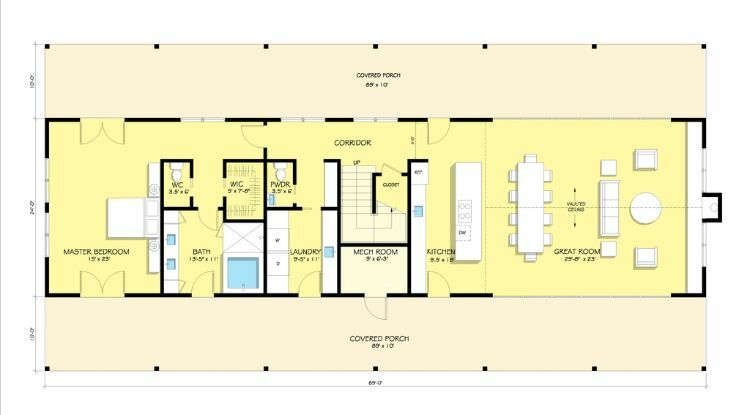 This home has three bedrooms and four and a half bathrooms. 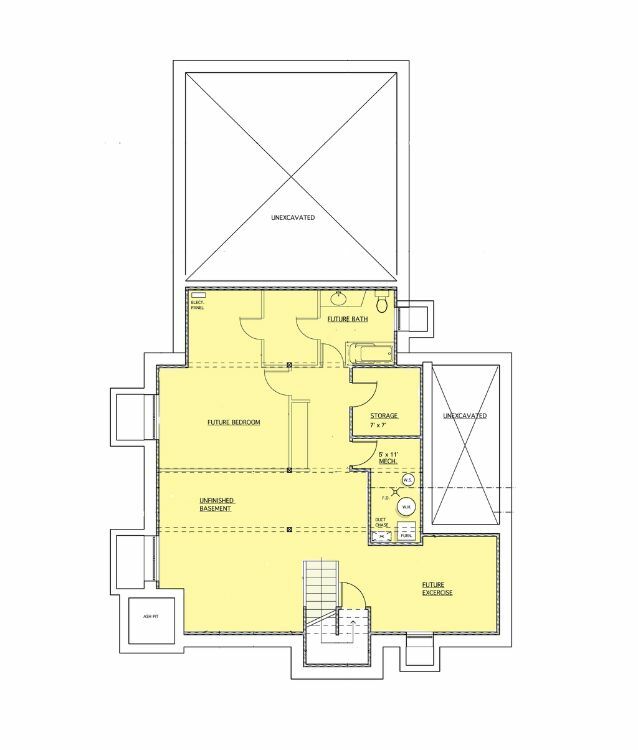 One feature is the very large walk-in closet that sits off the master bedroom. 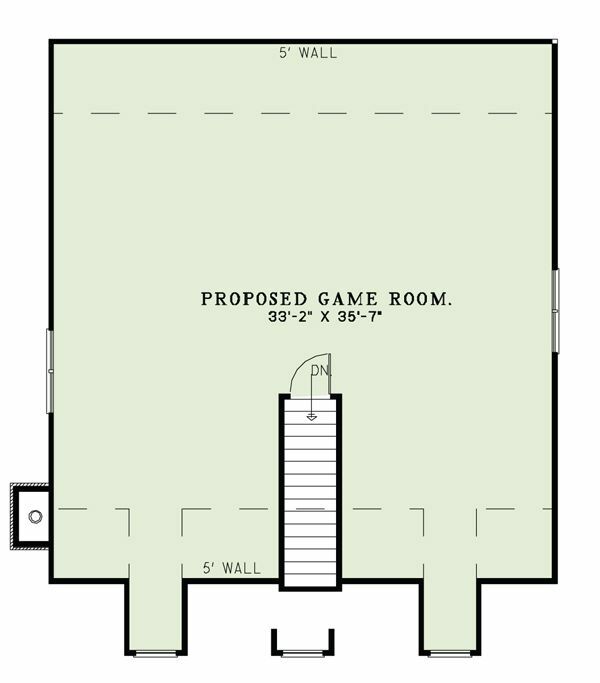 It spans the length of the bedroom. 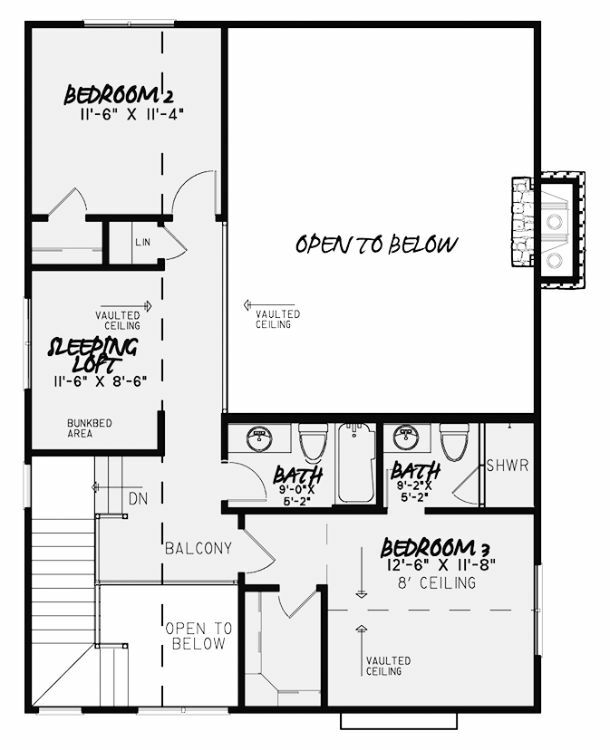 Like these walk-in closet floor plans? Remember to share on Facebook!